The Brioche Café is all about creating a warm, inviting atmosphere with the best in home style, quality food and outstanding coffee. Everything is made on site from the beautiful slices and sweets to the pastry in the variety of savories. We pride ourselves on sourcing our own ingredients and creating a family, friendly environment. 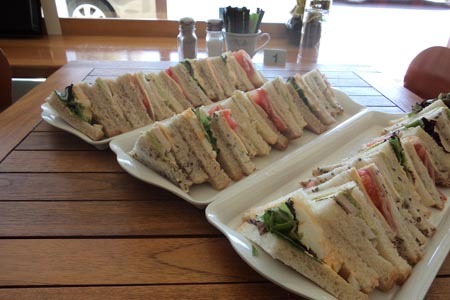 Brioche café caters for all your special occasions, big or small. Pick up or delivery in all areas. 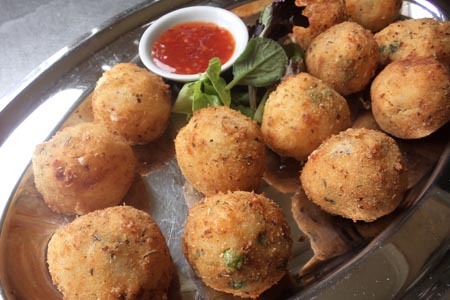 We also do on premises functions for sit down or cocktail food parties. We pride our self on quality, affordable food. 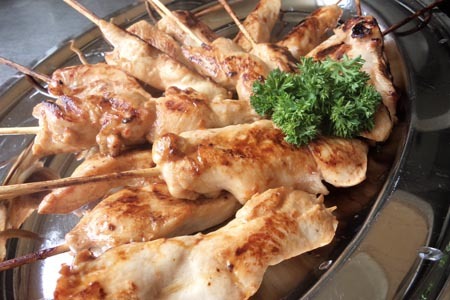 We have a wide range of packages to suit any budget and tailor the food to your specific needs, both hot and cold. No matter what the function is, whether it be a birthday, wedding, engagement, anniversary or family and friends get together, our professional staff will ensure it is a special one. Our elegant, famous high teas are available every Thursday. 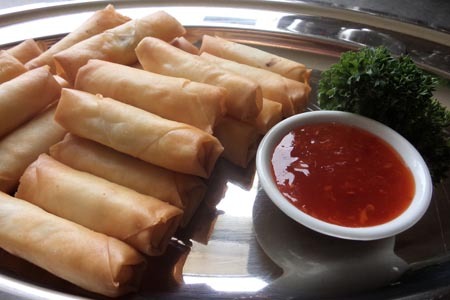 With great value for money, the high tea offers four sweet and four savory bite sized finger foods that are served on a three tier platter. This also includes coffee or tea. It is essential that you book your table to ensure you don’t miss out on this experience. We use Red Star Coffee, ‘Dark and Stormy’ which gives you a rich, smooth blend that is robust and adored by Brioche customers. 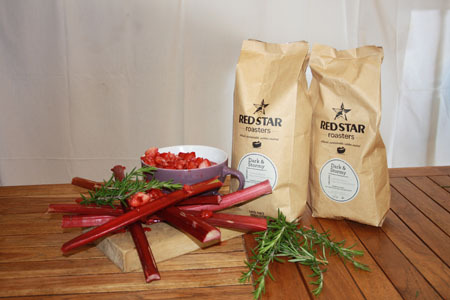 Red Star is one of the original specialty coffee roasters in Melbourne and is delivered fresh weekly. The barista ensures the quality of the coffee everyday by tuning the machine three times a day. 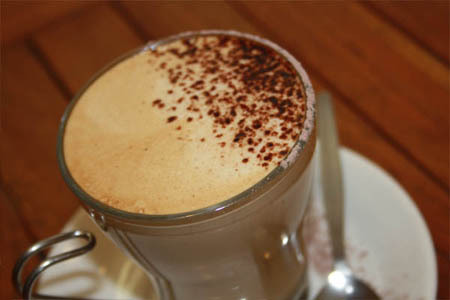 Wake up to the fresh smell of ‘Dark and Storm’ coffee at Brioche Café. 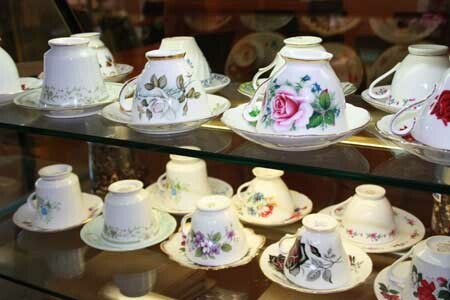 We have a wide variety of T2 tea available for your pleasure. From the spiced Chia tea with a drizzle of honey on the side and warm jug of frothy milk, to an old favourite, English Breakfast. Cooked with a swirl of raspberry couli and served with maple syrup & ice cream. Poached in rosewater with star anise, cinnamon sticks served with toasted muesli and yoghurt. Mash avocado served with poached eggs on light rye. Herb mushrooms topped with parmesan cheese, lightly grilled. On toast with tomato, relish, fresh parsley & Worcestershire sauce. 2 Rashes of bacon, 2 eggs cooked to your liking on toast. 2 Eggs on toast cooked to your liking. 2 Poached eggs on English muffin with smoked salmon, spinach drizzled with house made hollandaise sauce. 2 Poached eggs on English muffin with ham, drizzled with house made hollandaise sauce. With bacon, eggs cooked to your liking, sausage, tomato, mushrooms, baked beans, spinach, hash brown & house made hollandaise sauce. Bacon, Eggs, Tomato, Spinach, Mushrooms, Baked Beans, Hash Browns, Hollandaise sauce. Served with a warm bread roll & butter. 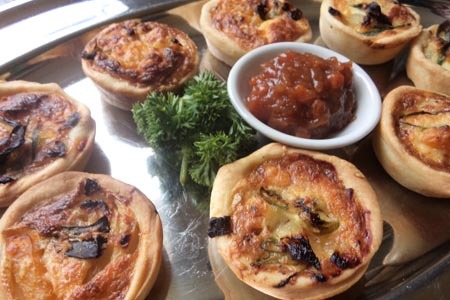 Filled with roasted pumpkin & caramelised onion topped with Parmesan cheese & feta, served with a fresh side salad drizzled with balsamic dressing & relish. Egg & bacon with caramelised onion served with a fresh side salad drizzled with balsamic dressing & relish. Slow cooked tender beef stewed for 3 hours in chef's secret recipe served with creamy mash potato & seasonal vegetables, topped with gravy. Chicken & leek served with creamy mash potato seasonal vegetables. Filled with traditional vegetables and beef mince, served with creamy mash potato and seasonal vegetables. Our own made beef patty filled with bacon, melted cheese, onion, lettuce, tomato, Mayo & bbq sauce with side of fries. Chef's special recipe wrapped in bacon, served with creamy mash potato & seasonal vegetables with gravy. Served with creamy mash potato and seasonal vegetables topped with gravy. 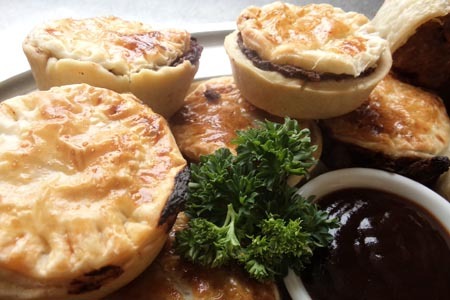 Filled with rice carrot & onion served with creamy mash potato & seasonal vegetables topped with gravy. Served with fries fresh side of salad drizzled with balsamic dressing & tartar sauce with lemon wedge. Poached in white wine, topped with herb butter, served with fries, fresh side salad drizzled with balsamic dressing with lemon wedge. Stack with a citrus topping. Stuffed with three cheeses, served with fresh salad & relish on the side. Made from chicken breast, served with fries & fresh salad & gravy on the side. Made from chicken breast, served with fries & fresh side salad. Home made recipe served with fresh side salad. Ricotta & spinach served with fresh side salad. Topped with sweet chilli sauce, sour cream, sliced avocado served with fresh side salad. Filled with vegetables served with fresh side salad. All salads drizzled with balsamic dressing. All food is made in house by the chef Kylie. Thank-you for eating at Brioche Cafe & Catering today.